RADCLIFFE MEADOW - High Density zoning, 400 units - with public water/sewer access - Zoned R-4, Multiple Family, 92 acres with 38 acres to be developed - 14,000' waterfront on Radcliffe Creek - convenient traffic access - conveniently located to area shopping, restaurants, college and medical facilities - rails to trails - one of few developable properties in town limits of Chestertown. RADCLIFFE MEADOW - High Density zoning, 400 units - public water/sewer access - Zoned R-4, Multiple Family, 92 acres with 38 acres to be developed - 14,000' waterfront Radcliffe Creek - convenient traffic access - conveniently located to area shopping, restaurants, college and medical facilities - rails to trails - one of few developable properties in town limits of Chestertown. 300+/- acre waterfront estate with exceptional amenities. Main house with 7,500+/- sq ft, with a retreat feel and open floor plan. Indoor and outdoor pools, high elevation and expansive southern and western views down coveted West Fork Langford Creek. Boat house with 7'+.- MLW, tenant house, historic farm house, antique covered bridge, large barn, waterfowl ponds and 1.5+/- miles of shoreline. 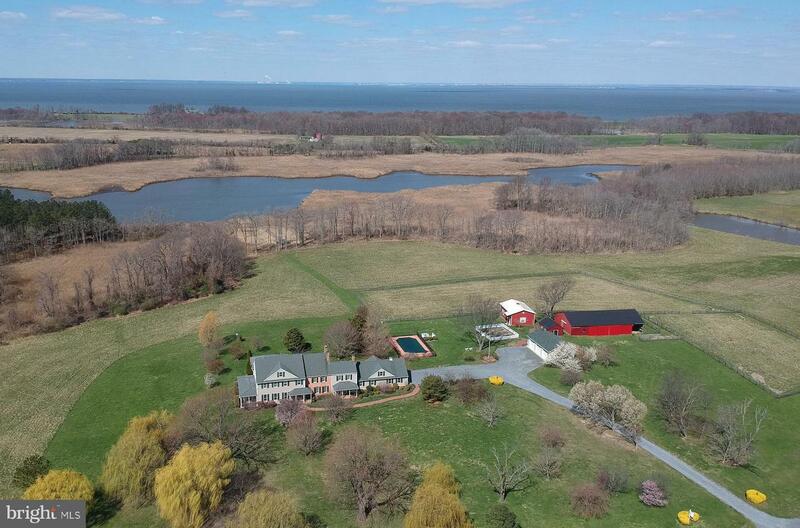 Elegant, private waterfront estate on 177+ acre peninsula w/ commanding views of the surrounding farm & bay. Completely renovated 5500+ sqft 1870s farmhouse w/ major addition. 1 bed cottage on the water. Widow's walk, pool/hot tub, tennis, pier, barn, dry boat house, pond(s) & much more. Private/remote but close to Mid-Atlantic metro. Four contiguous waterfront lots w separate tax ID's. Enchanting Eastern Shore waterfront residence is nestled on 56-acres on Davis Creek in Rock Hall. Expert craftsmanship and style distinguish Winding Creek House, designed by Chestertown architect, Peter Newlin. A series of pavilions are linked to create an interior of inviting, flowing spaces. Each pavilion enjoys its own river views and landscape in perfect harmony with the tranquil and naturally beautiful eastern shore setting. A charming summer house (free-standing screen porch), 100~ dock (4-ft mlw) with boat ramp, floating dock and boathouse are lovely settings to enjoy outdoor activities. Outstanding features of the home include an elevator, exquisite wood trim detail, built-in cabinetry, radiant floor heat, soaring two story living room, copper roof, granite kitchen and relaxing sauna. The small waterfront town of Rock Hall located on the Chesapeake Bay offers shops and dining. Historic Chestertown, home to Washington College, is just 20-minutes away and boasts the Chester River Walk, brick sidewalks lined with18th century homes, galleries, live theater, boat tours, cafes and restaurants. It also has a vibrant arts community, outdoor educational programs and waterfront park. Chestertown is about 90-minutes from Washington and Philadelphia. 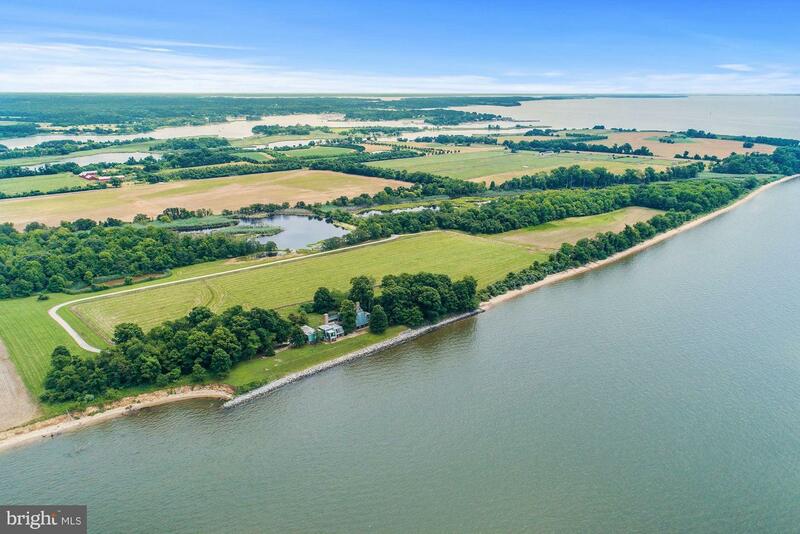 Located on the Chesapeake Bay, Rock Hall Stud is a 240 acre property featuring a 12,520 SF unique, waterfront main residence built in 1986, swimming pool, private beach, stud farm with facilities, and beautiful private and sub-dividable acreage. An outside observation deck that spans the entire length of the home's copper roof boasts panoramic views of Bay Bridge and Baltimore skyline. 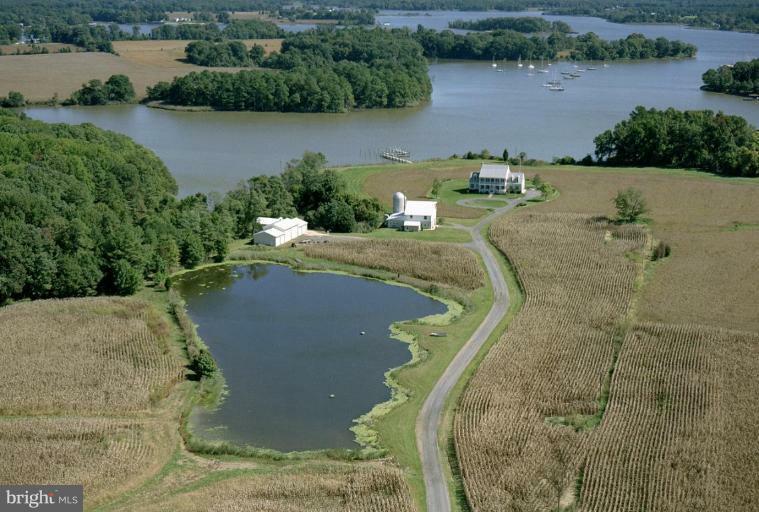 Bachelors Hope Farm, available for the first time in over 50 years, is a once-in-a-lifetime waterfront and hunting farm. 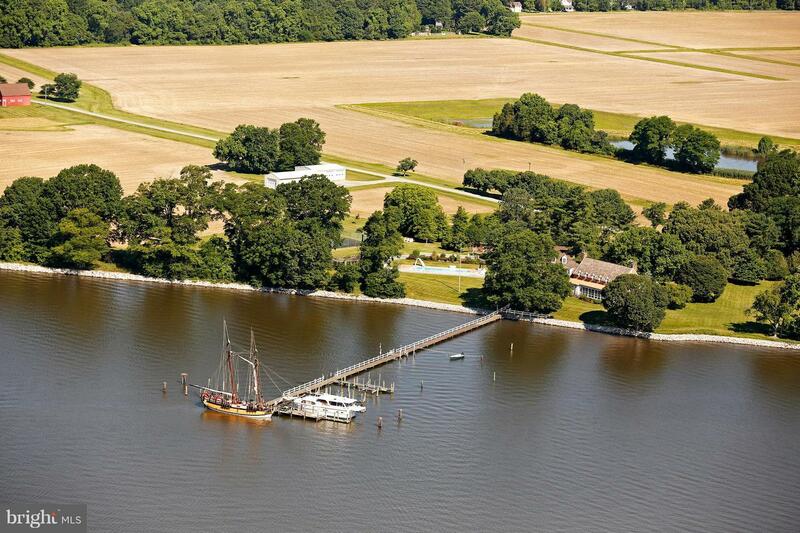 The 9,600 square foot, seven bedroom Main Home is situated within feet of the Chester River. With three master suites, an in-law suite, and ample room to relax... the sweeping River views from every room are breathtaking. The 420 foot dock has eight feet MLW, water & electric, and six (or more!) slips. The large, insulated, and heated boathouse has a 150 foot private railway launch. With over 3,000 feet of River frontage and over 1,400 feet of stone revetment, the waterfront is quite literally just outside the door. 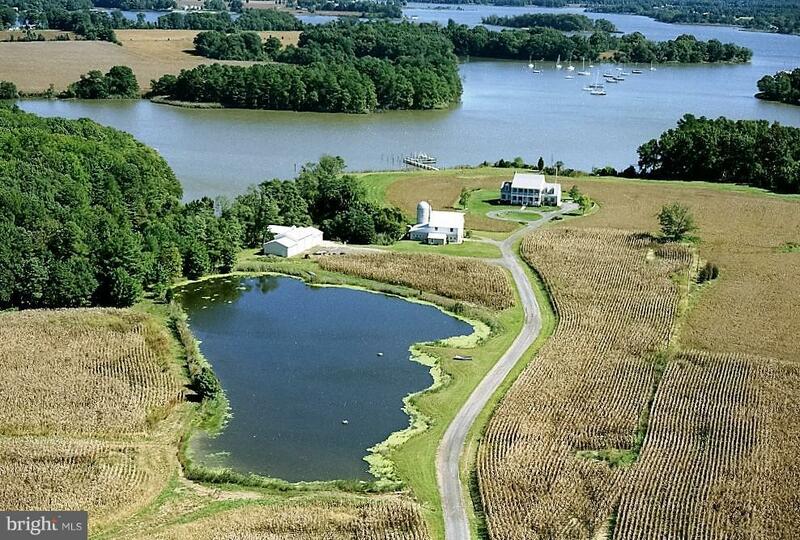 Of the total 164.13 acres, 96 are tillable, 43 are wooded, and the farmland boasts three ponds. The four bedroom, two and a half bathroom Farm Home was built in the early 1900s and renovated with major upgrades in 1994. The original farm barn and silo stand proudly near the entrance of the property. The exquisite and prestigious Quaker Neck locale is nothing short of spectacular. 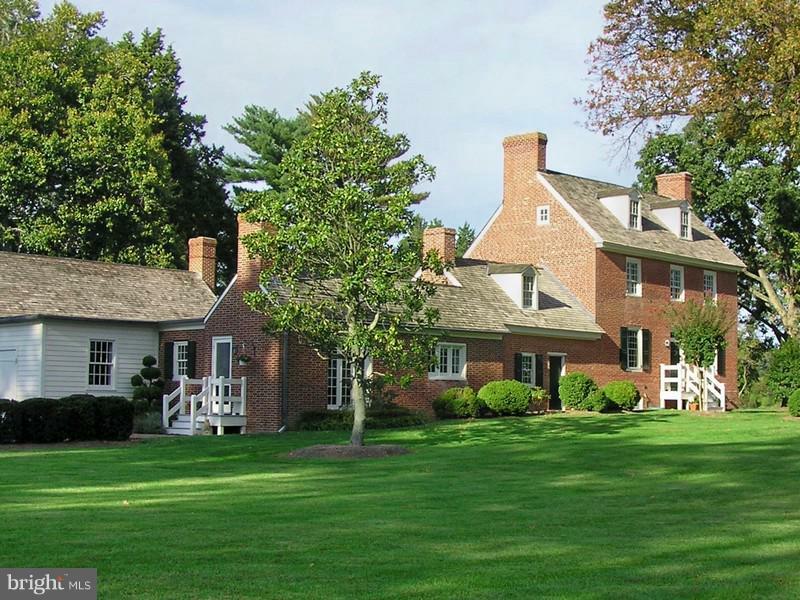 A quintessential 76-acre Eastern Shore waterfront estate built in 1781 & restored in the 90's. Providence Plantation defines Country Elegance with a fabulous 1st flr MBR suite, a new 3BR tenant house, dock with lift & an in-ground pool. A 3rd home may be built to create a family compound. 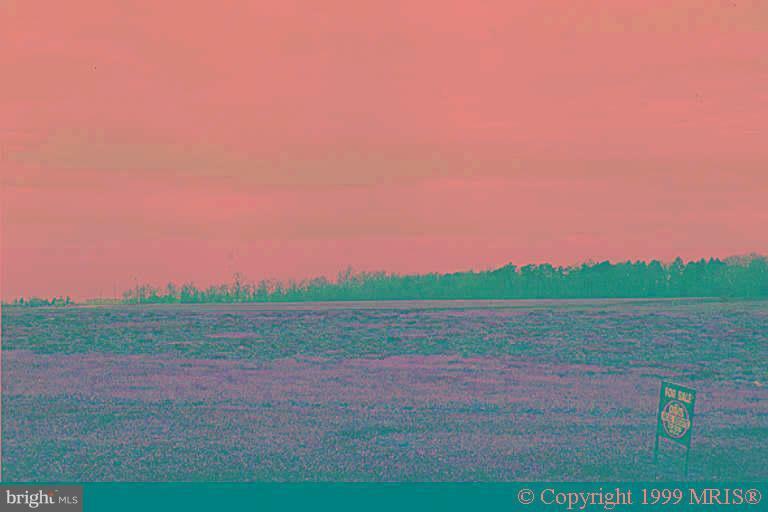 Enjoy the peace and serenity of Eastern Shore outdoor Life. Agent/Owner. Owners will be creative in financing this1781 Eastern Shore beauty fully restored in the 90's. Providence Plantation defines Country Elegance with a fabulous 1st floor master bedroom suite, a new 3 BR Tenant House, dock with lift and an in-ground pool. Perfect for todays lifestyle enjoying peaceful Eastern Shore outdoor life in a vibrant college town. Owner is Licensed Real Estate Agent. Premier gunning farm on 371 acres. 171 wooded and 200 acres tillable with 5 impoundments with water controlled structures, 2- 5hp wells that feed the impoundments, 100V & 220V electric, 8'x10' well house located on property. 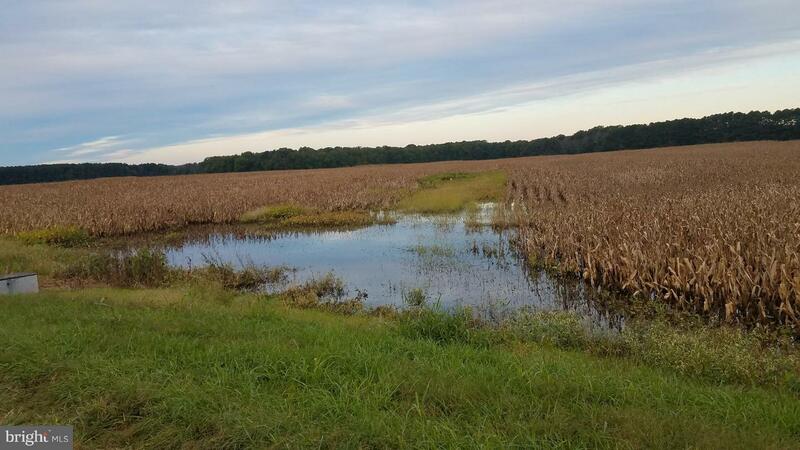 Waterfowl, Deer, Turkeys and Upland game abound on this property. DO NOT enter property without Agent present. 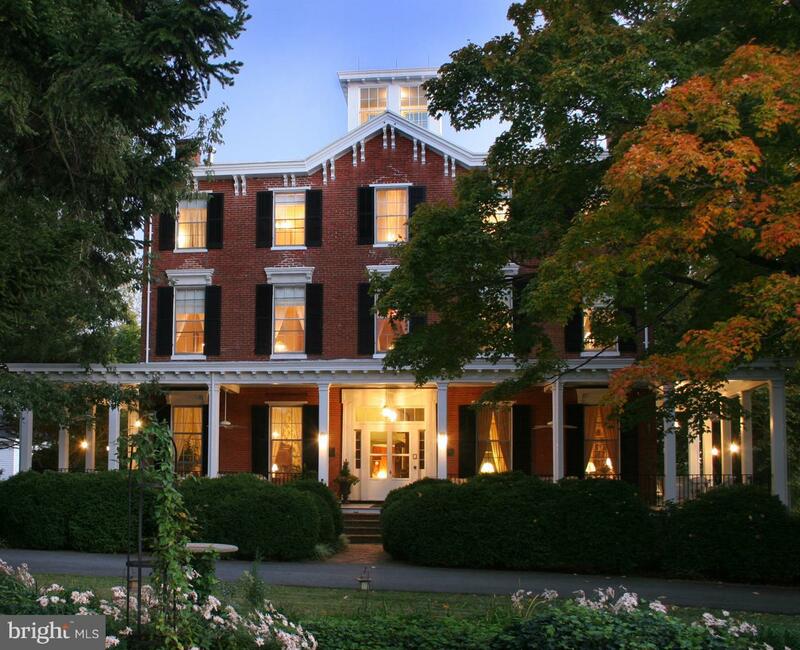 Savor the rich history of Brampton Inn. Set on 20 acres, the beautifully restored 1860 Eastern Shore manor house offers gracious hospitality and 13 ensuite refined lodgings. 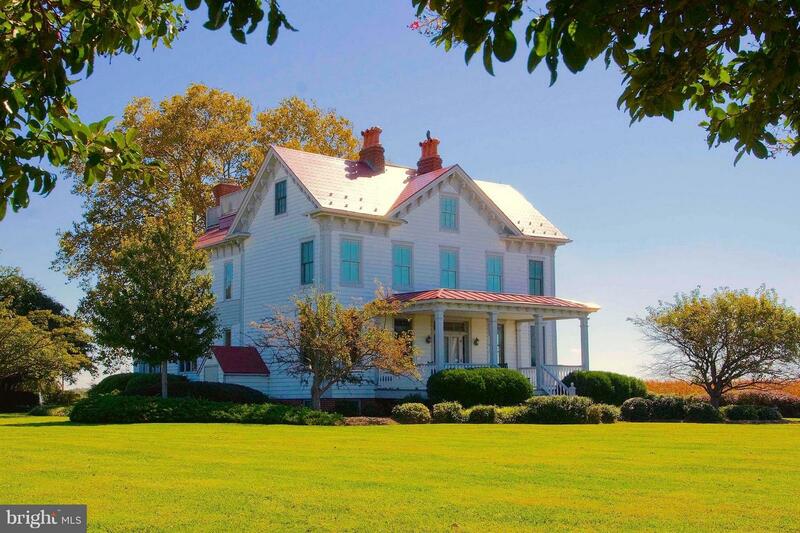 Located 2-miles from historic Chestertown. Brampton is a strong, viable business and is offered by its owner of over 30 years as a turnkey operation. Also for sale, adjacent home built in 2003 on 10-acres and a 5-acre parcel. 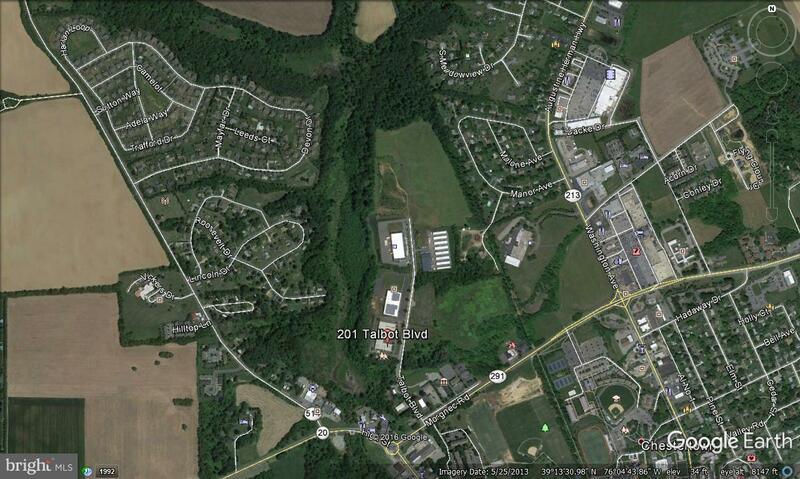 83 Acre Development parcel annexed in the corporate limits of Chestertown. Parcel has 1300' frontage on Cromwell Clark Road and is zoned R-2 (lot area of 10,000sf per lot, 4 lots per acre).Some preliminary engineering data is available and the site yield is 134 lots. Town water and sewer allocations are available.LEGAL DATA LISTED AS COVENTRY FARM. Listed by Davis Real Estate, Inc. 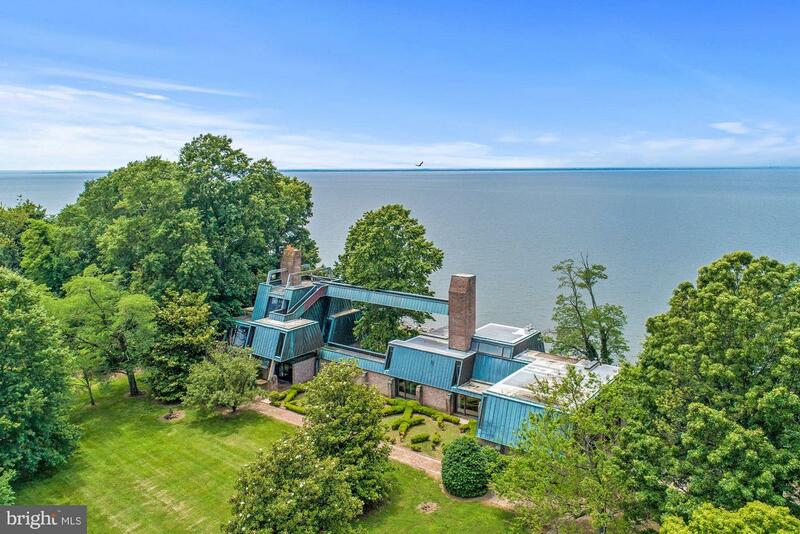 Architectural Masterpiece located just feet away from Chesapeake Bay! 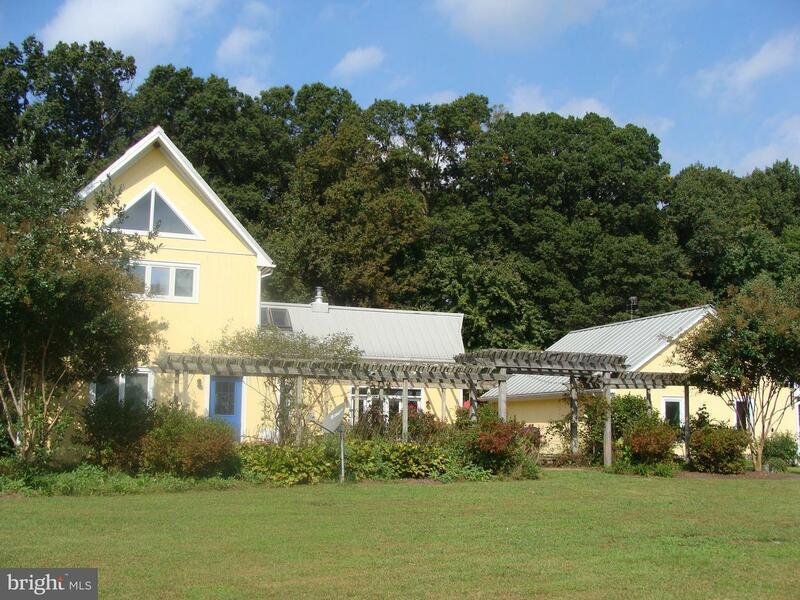 Designed and built in 2005/2006 with panoramic views of the Chesapeake Bay 365 days a year. 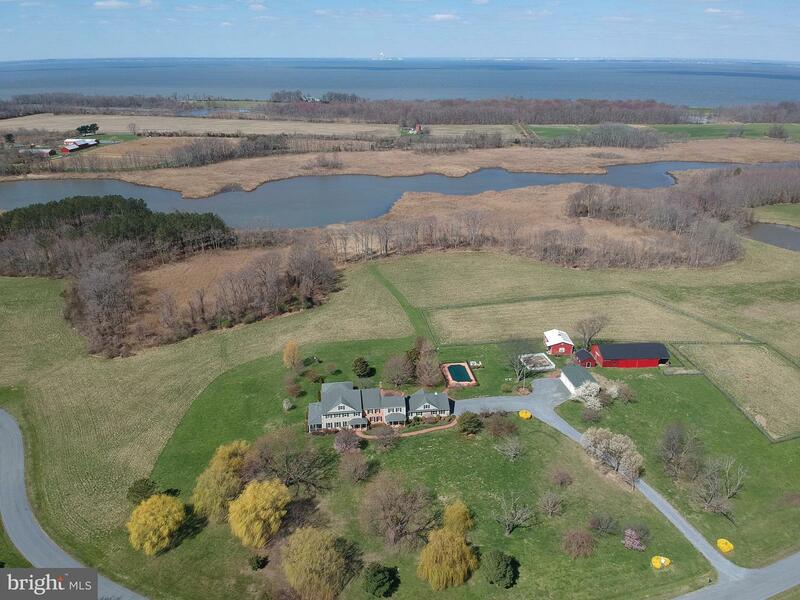 Built as a getaway/executive retreat this house sits on just over 1 acre and includes the adjoin-able build-able 1 acre lot beside it also located directly on the Chesapeake Bay waterfront! Basement could be used for gym, etc. Rarely do you find a true contemporary residence in this traditional area in Kent County on Maryland's Eastern Shore. This architecturally designed house is surrounded by 168 private acres of open fields, virgin woods & ponds. The 3000+ square footage includes soaring beamed ceilings, open kitchen/living area, wood floors, soap stone counters, gourmet kitchen. An exotic European style "woodstove" (far from your ordinary woodstove - see photos) dominates the outstanding design. Multiple French door & casement windows flow to a 700 sq. ft. deck & 1700 slate A& brick patio. A handsome pergola completes the design of the groundsAn exciting contemporary post & beam guest house shares the acreage and is located a private distance away. The open interior design, exposed beamed ceilings & decking compliments the main house design. Pastoral views and farms abound. 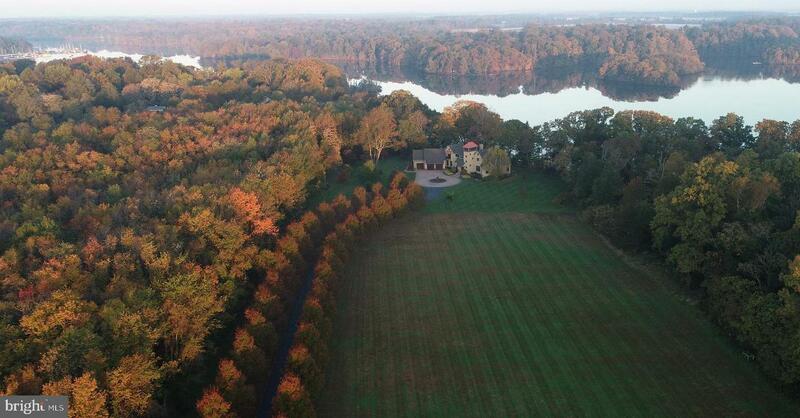 Stunning 20 acre estate surrounded by 200 preserved acres on Maryland's Eastern Shore. Magnificent 5BR, 4+ bath manor house, 5-car garages, pool, studio, 2-stall barn, pastures & 800 ft of shoreline on Tavern Creek. Beautifully maintained and updated, the property offers wonderful indoor & outside venues for entertaining. Waterfowl hunting rights and deeded 40 ft boat slip at community marina. 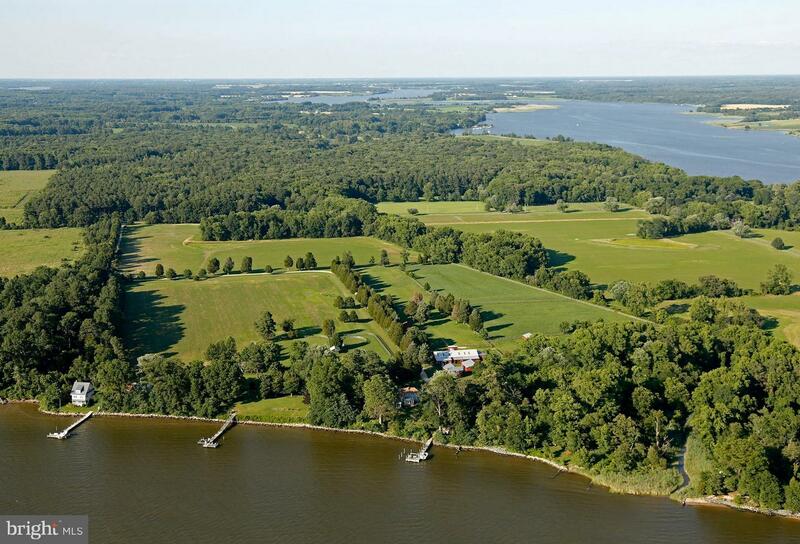 Stunning 20 acre estate surrounded by 200 preserved acres on Maryland's Eastern Shore. 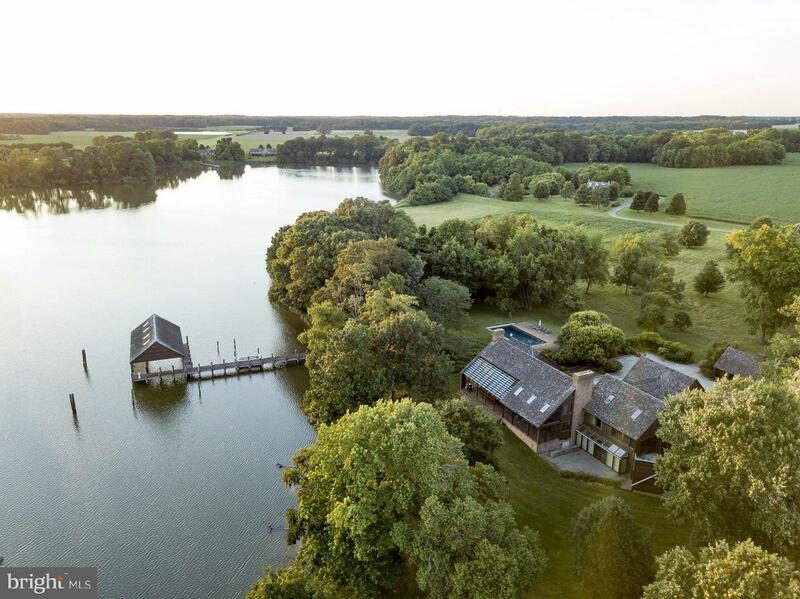 The property features a magnificent 6 bedroom, 4+ bath manor house, 5-car garages, pool, studio, 2-stall stable/barn, pastures and 880 ft of natural shoreline on Tavern Creek. Beautifully maintained and updated, the property offers wonderful indoor and outdoor venues for entertaining. Waterfowl hunting rights are allowed for this property and there's a private blind on Tavern Creek, plus a community blind on Swan Creek. A deeded 40 ft boat slip in the community marina is just down the road. A very rare combination of all desired attributes of a waterfront home. Spectacular river views from nearly every room, 4 ft mlw, boat lift, hot tub, plenty of room for guests, impeccably maintained, all perfectly situated on Pleasant Cove/Sassafras River.. Just minutes away from Middletown Delaware and points north. Copyright 2019 BRIGHT, All Rights Reserved. Information Deemed Reliable But Not Guaranteed. The data relating to real estate for sale on this website appears in part through the BRIGHT Internet Data Exchange program, a voluntary cooperative exchange of property listing data between licensed real estate brokerage firms in which Georgie Berkinshaw participates, and is provided by BRIGHT through a licensing agreement. The information provided by this website is for the personal, non-commercial use of consumers and may not be used for any purpose other than to identify prospective properties consumers may be interested in purchasing.Data last updated April 19, 2019. Some properties which appear for sale on this website may no longer be available because they are under contract, have Closed or are no longer being offered for sale.